Replacement blade for the No. 970 Power Groover. 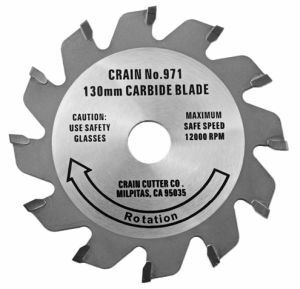 This blade is compatible with other common groovers, and has trapezoidal teeth which can be resharpened.